Hollywood has portrayed a wide variety of martial arts, especially from the likes of Jet Li, Bruce Lee, and Chuck Norris. 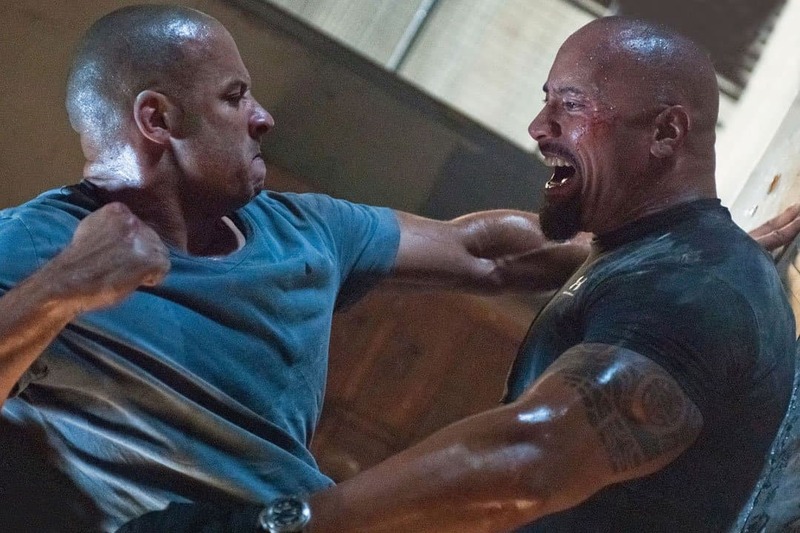 These are some of the action stars in the entire world, and yet they barely scratch the surface of the world of martial arts. Even the most popular of mixed martial arts cannot stand up to some of the combat moves being thrown around throughout the world. Despite these movies showing off cool moves, most people don’t know of a lot of different styles. 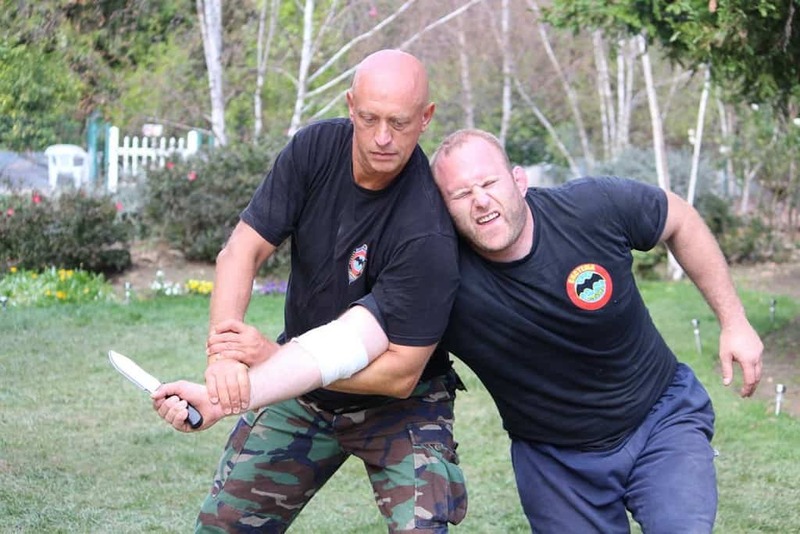 Here are ten completely crazy martial arts you don’t know of. Bokator is a type of Cambodian martial arts that was used by the armies of Angkor many years ago. The style translates to “pounding a lion,” and refers to an ancient story of a man facing off against a killer lion. Knee-strikes are favored. Rough and Tumble sounds old-school, and that is because it truly is. Basically, this is the type of martial arts fighting that occurred during the 18th and 19th centuries in the south of the United States. Gouging was often used, specifically in the eyes. Bakom was born in Lima in a poverty-stricken town where fighting was almost a requirement. Bakom is highly dangerous, as it teaches the student to kill or disable their opponent in the quickest way possible. Hidden weapons are a common, albeit shady, tactic used by practitioners. Lerdrit is a more modern version of an old-school Thai Royal Army elite commando style of fighting. 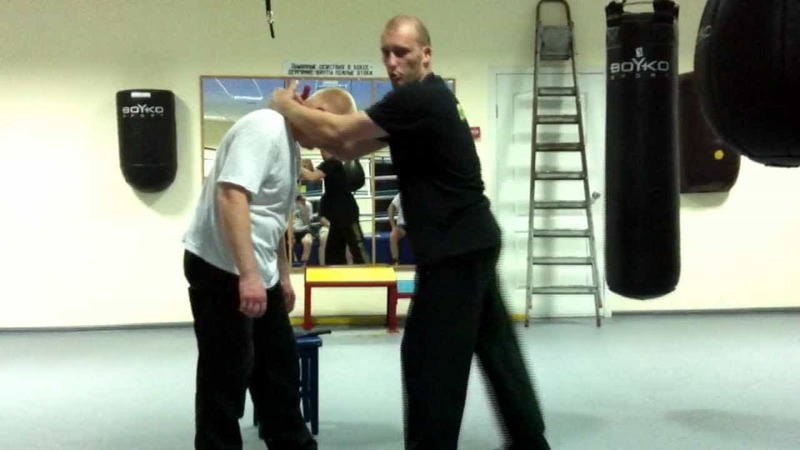 Fighters are taught to attack without any notice, striking their opponent to the ground and finishing them quickly with killer strikes as fast as possible. 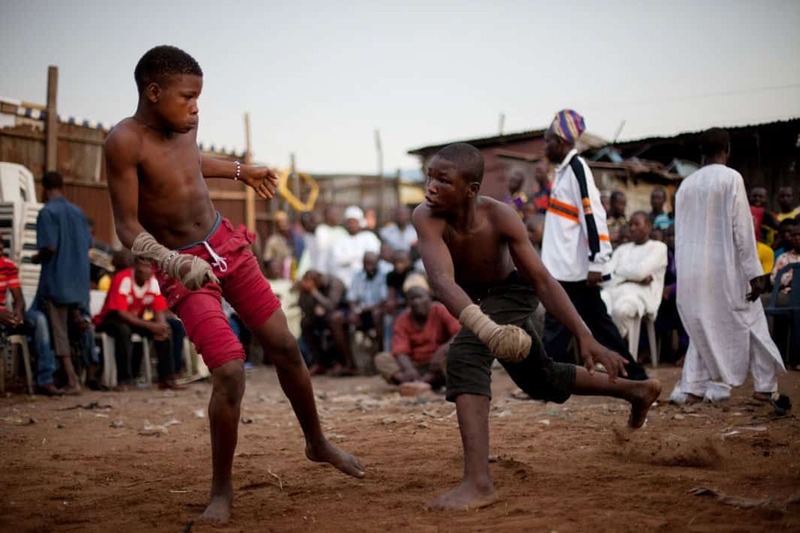 Dambe is an ancient form of boxing practiced throughout Egypt. Practitioners use deadly strikes with their spears, which are generally wrapped in a cloth-like cord. Fighters also favor their legs, which are wrapped in thick chains for extra power. In order to survive the dangers of Russia, systema was designed in order to combat enemies. It was favored by the Russian Spetsnaz, who were cold and far too efficient for their own good. Elbows, neck, and every pressure point was used against the enemy. Jailhouse Rock is one of two martial arts styles that were born within the United States. JR was created within the prison system of America, where fighters either lost their lives or won the fight. 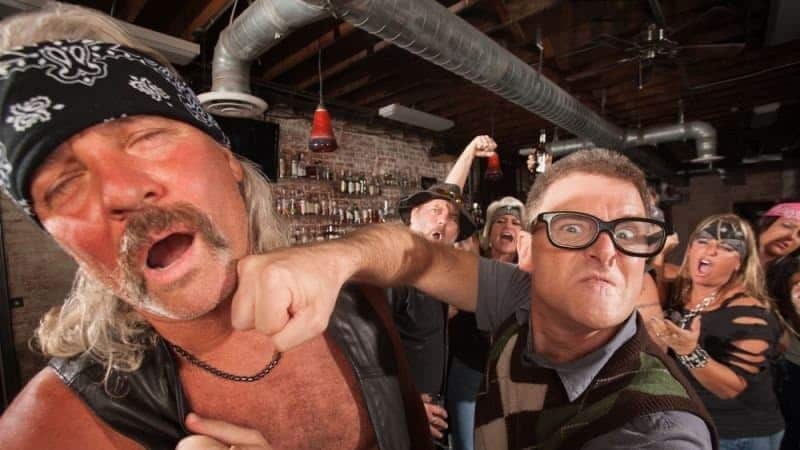 The training is brutal, and ganging up is common. 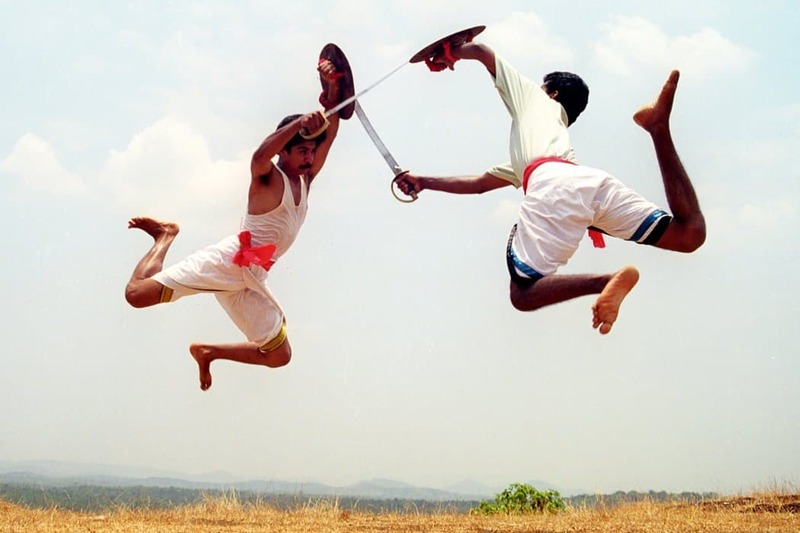 Kalaripayattu has its home in the southern Indian area of Kerala. 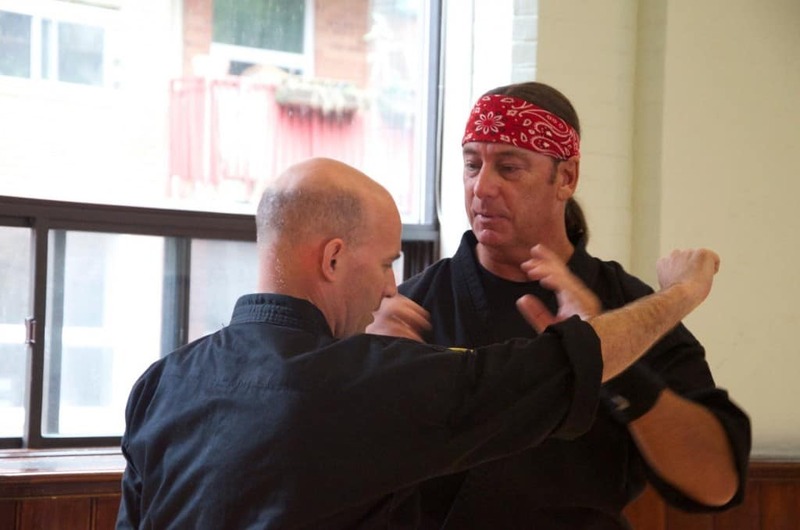 It is recognized for being one of the oldest forms of martial arts in the entire world. Basically, Kalaripayattu aims to paralyze an opponent using a single strike to a nerve point on the body. 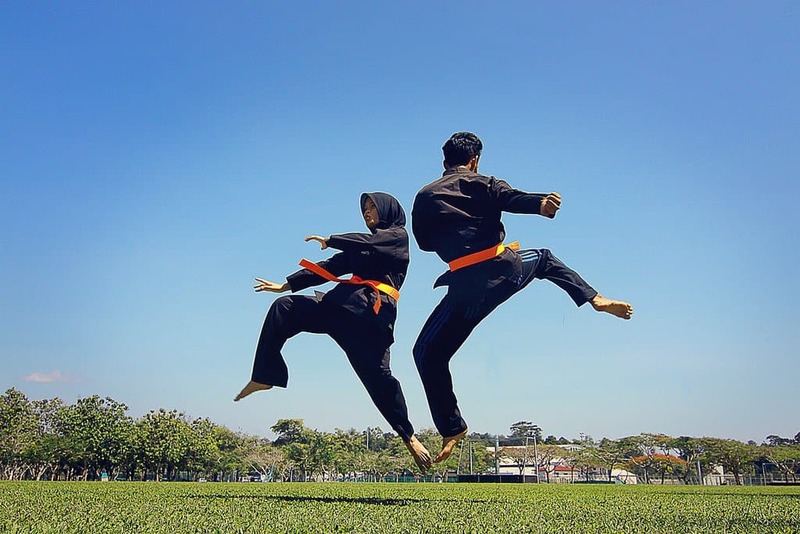 Silat was developed amongst the headhunting tribes in Malaysia, Singapore, and throughout the Philippines. It combined hundreds of styles of combat, such as grappling, throws, and even bladed weaponry. Today, numerous military groups make use of the combat style. 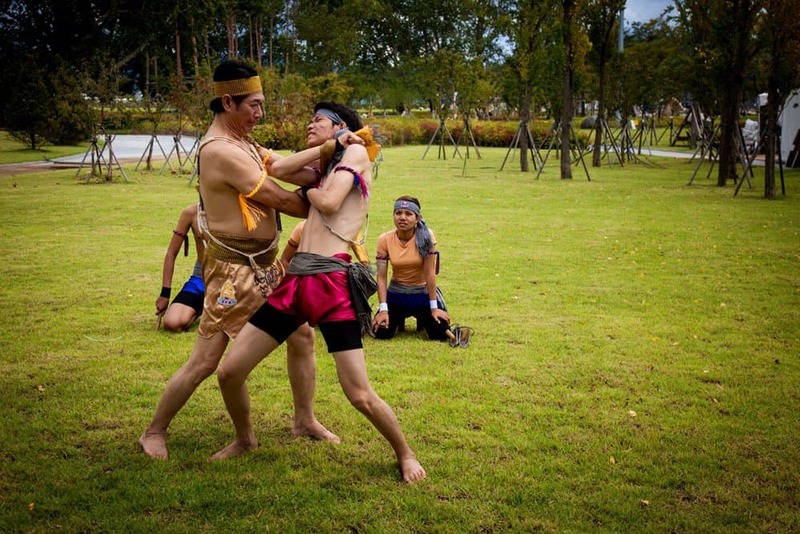 Okichitaw, one of the last fighting styles of the Native Americans, originally began in the Plains Cree First Nations. Those who practiced knew how to use a gunstock war club and tomahawk to fight their way through the enemy.